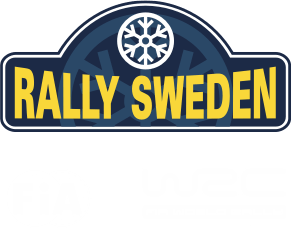 Rally Sweden is about so much more than rally: there’s speed, competition, stars, displays, music, food, drink and live performances – a true winter festival! And you decide how you want to experience it. However you want to experience it don’t miss our arenas, which are great for rally veterans and newcomers alike. They offer an experience beyond the ordinary, often completely unique in the WRC. And in 2018 we’re looking forward to a bigger and better party than ever – both in terms of sport with more teams than we’ve had in a long time, and as regards the overall experience.